Erick is an associate at Colligan Law LLP—a law firm providing legal services to entrepreneurs and cutting-edge businesses in Buffalo, New York. Erick’s practice relates primarily to Litigation. 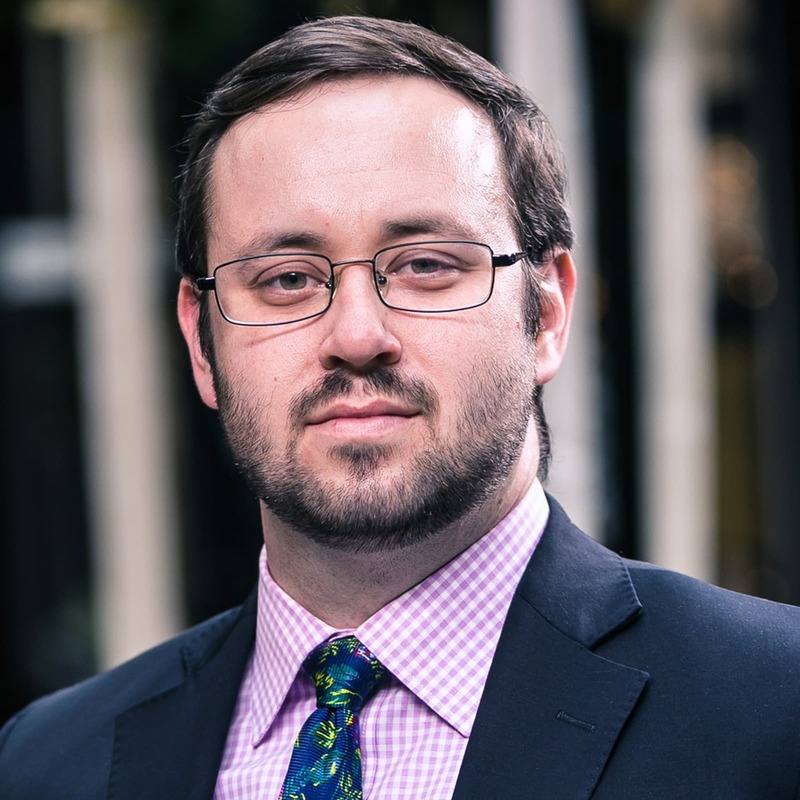 Originally from Stony Brook, New York, Erick started his legal career in New York City and Long Island after his graduation from St. John’s in 2012. He moved to Buffalo in 2017 for all the wonderful amenities, sense of community and pleasant standard of living that Buffalo offers. Erick brings years of experience in representing businesses in the areas of corporate dissolution, disloyal employee lawsuits, defending against class action lawsuits, eviction of commercial tenants, commercial litigation, premises liability defense, employment discrimination defense, wage and hour claim (FLSA) defense, sexual harassment defense, disability discrimination defense and defense against claims brought against businesses by the New York State Department of Environmental Conservation (DEC), the Department of Sanitation, the Department of Consumer Affairs, the New York City Commission on Human Rights and the Fire Department of New York City. Erick is recognized by Super Lawyers as a “Rising Star” and a Top Rated Employment & Labor Attorney in Buffalo, New York.